Nanta is a globally renowned Broadway show with international recognition that began its success in the wonderful city of Seoul! 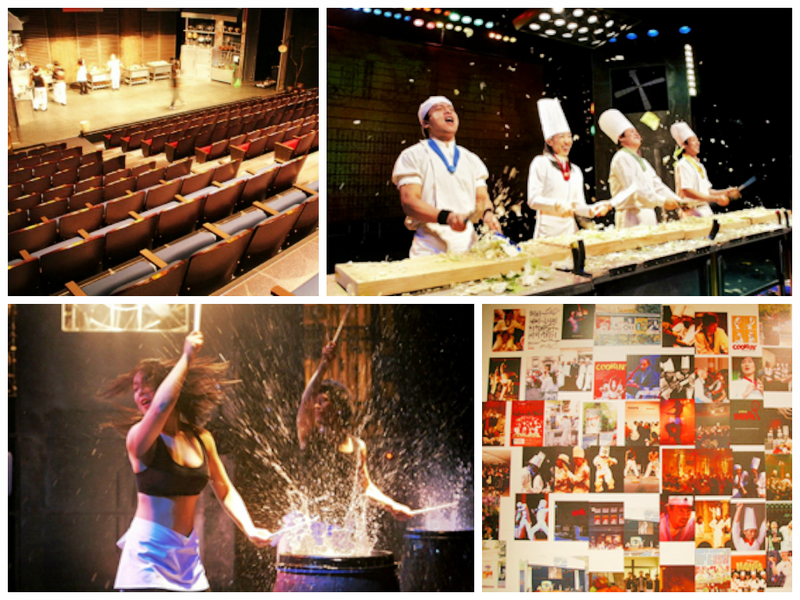 Nanta is Seoul's longest running show on Broadway in New York City and a sell-out success in the UK. The show is set in a kitchen using utensils such as knives and cutting boards as props to engage the audience with an upbeat rhythm of a traditional Korean percussion quartet (samulnori) while also combining comical non-verbal scenes. Nanta also has a lot of interaction with audiences and participants are invited on stage to become part of the show! Since Nanta is presented through music and motions, there is no language barrier. People from all around the world are encouraged to watch Nanta, a universal performance! 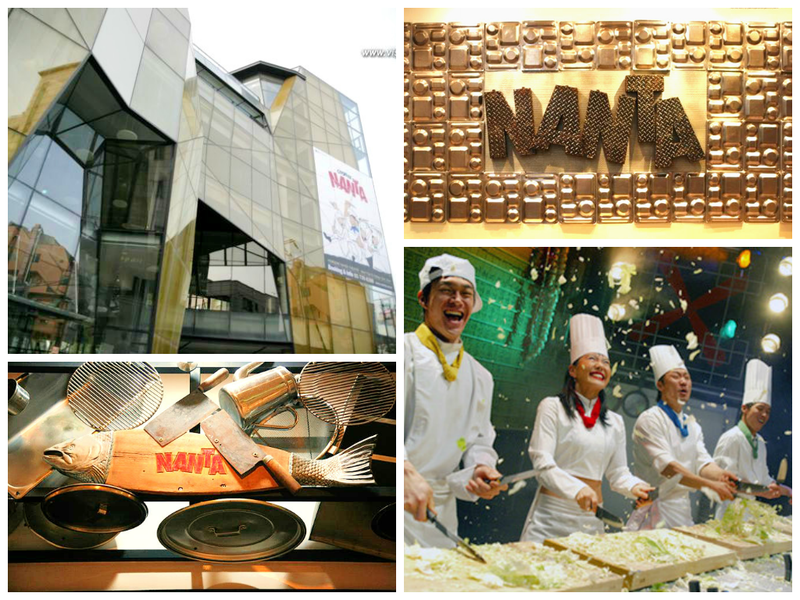 Seoul has three exclusive Nanta theaters that showcase Nanta performances: Hongdae, Gangbuk Jeongdong, and Myeongdong. Click on the links for more information and directions to each venue. Come watch the excitement in Seoul!